Trick University: Cubicle-Fx, Episode #3 "Strike". Earn your "degree" in AMAZEMENT! Class is in session! Join our YouTube channel every other week for a brand NEW lesson in AMAZEMENT! You can perform magic with everyday objects and the things that are all around you with the simple podcast lessons here at Trick "U". THIS IS THE PLACE TO INTERACT! ...Talk to the instructors! Let us know what you want to learn, ask us questions, tell your fellow students about your favorite tricks and stunts! 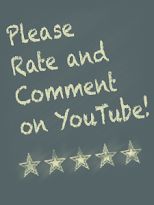 Simply post your "comment" under each blog entry! 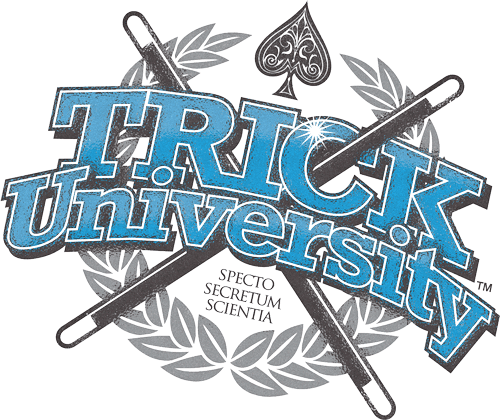 Best of all, Trick University is 100% FREE (sponsor driven)! Plus, there are never any mid-terms or final exams!! !